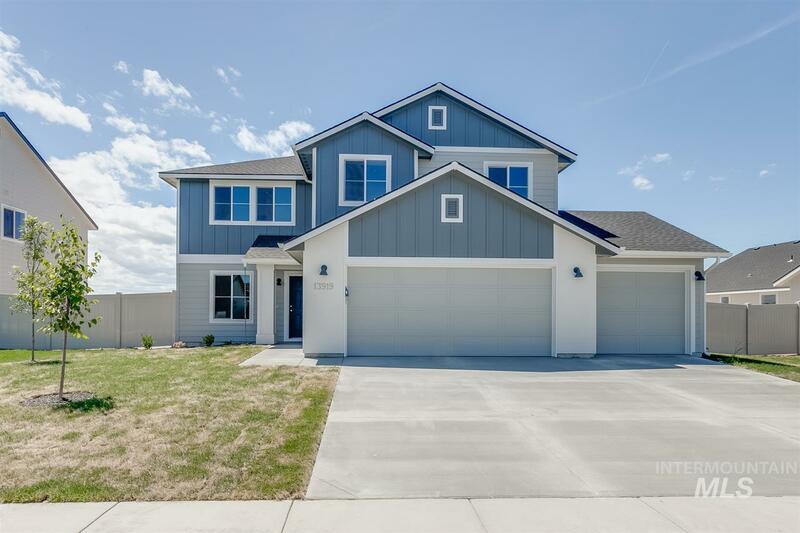 All Sonata Pointe homes currently listed for sale in Nampa as of 04/21/2019 are shown below. You can change the search criteria at any time by pressing the 'Change Search' button below. "The new Lennox 2332 has a kitchen with granite, plenty of counter space, and an island with a flush breakfast bar. A flex room on the main level can act as either a den or an office space, while the loft area upstairs is great for a second entertainment or play area. The master bathroom features a walk-in shower and walk-in closet. The 3rd bay allows extra space for your toys! Engineered vinyl plank in the kitchen, dining, and bathrooms. Sonata Pointe also has a big common area with a play area." "The new Amelia 2636 has a kitchen with granite, plenty of counter space, and an island with a flush breakfast bar. A flex room on the main level can act as either a den or an office space, while the loft area upstairs is great for a second entertainment or play area. The master bathroom features double vanity, walk-in shower and walk-in closet. The 3rd bay allows extra space for your toys! Engineered vinyl plank in the entry, kitchen, dining, utility room, and bathrooms. RCE-923"
"In the Sundown 3200, you'll find a gorgeous gourmet kitchen with a large center island opening up to the family room and living room downstairs. The luxurious master suite is on the main level. Price includes upgraded cabinets, dual vanity, tankless water heater, granite, vinyl floors, and more. RCE-923"
"In the Monterey 2100, you will feel like you have arrived home! Single level living perfection is achieved with the escape-worthy master suite and modern great-room design. 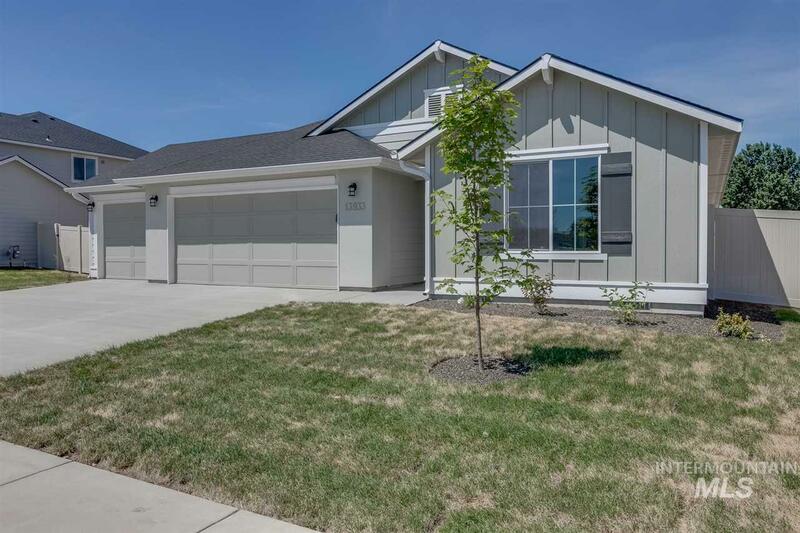 Price includes fireplace, upgraded cabinets, dual vanity, granite kitchen countertops, and many more features. RCE-923"
"The Rutherford 2538 surrounds you with an abundance of windows and offers a room for every need. Any chef or entertainer will appreciate the kitchen opening directly into the oversized great room. Price includes 3rd bay, upgraded cabinets, fireplace, dual vanity, granite, vinyl floors, and more. RCE-923"
"Come check out the Capri Bonus 1848! It's loaded with personality starring plenty of space, windows and light, and an eat in nook with outdoor access. Store your toys in the 3rd bay, and enjoy granite counters in the kitchen, as well as a dual vanity and 5' shower in the master. This home features engineered vinyl plank through the kitchen, dining room, utility room, and both bathrooms. RCE-923"
"The Harrison 2025 has a kitchen with granite, plenty of counter space, and an island. A flex room on the main level can act as either a play room or an office space. The master bedroom has a walk-in closet and a bathroom with double vanities and a walk-in shower. The 3rd bay allows extra space for your toys! Engineered vinyl plank in the entry, kitchen, dining, and bathrooms. This home features a vaulted great room. Sonata Pointe has a big common area with a play area. RCE-923"
"The Miramar 2054 is an open single floor home will give you room for everything and everyone in your life! Relax in the master bedroom and bathroom set up with a separate tub and shower. 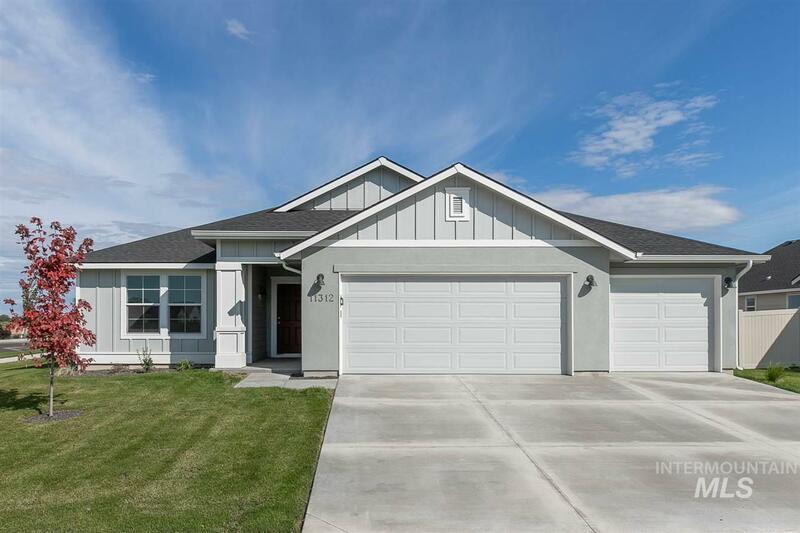 Price includes 4 car garage, upgraded cabinets, dual vanity, granite kitchen countertops, and more. RCE-923." "Enjoy the benefits of a single-level, split-bedroom floor plan in the new Bennett 1694. 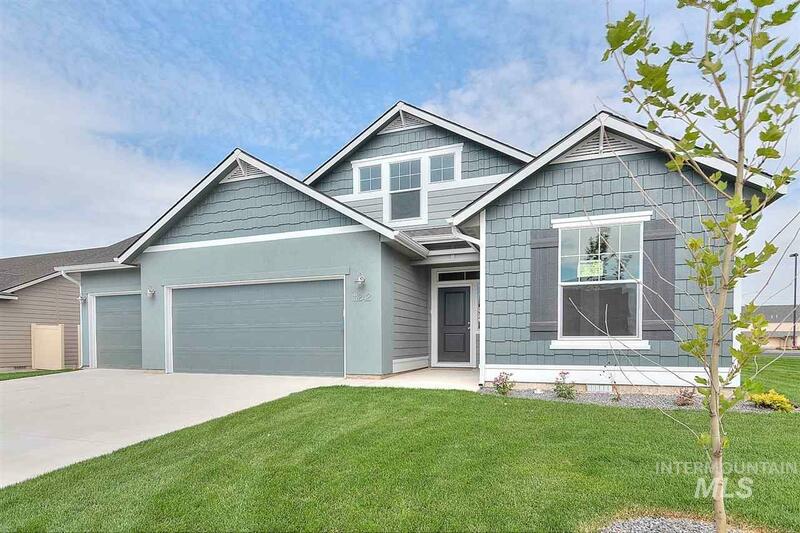 With a large, vaulted great room and functional kitchen, this home has it all! The master features a large walk-in closet. 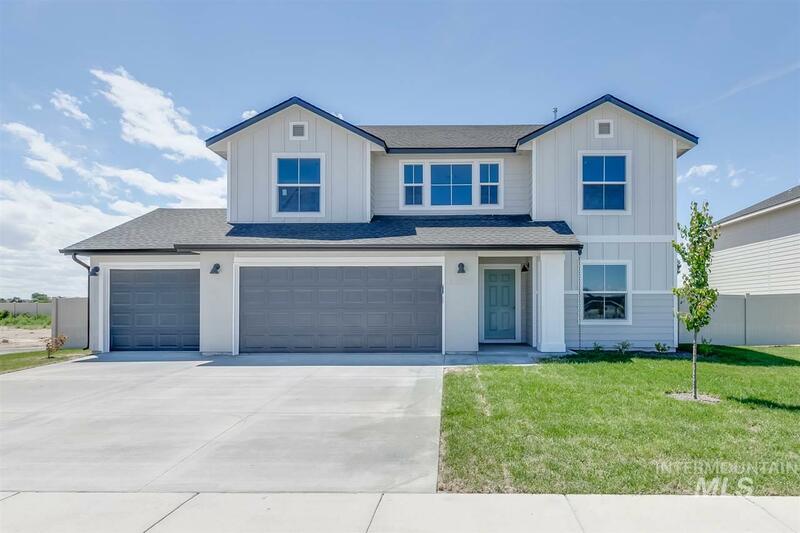 Store your toys in the 3rd bay, enjoy a 5' shower in the master as well as engineered vinyl plank through the entry, kitchen, dining room, and both bathrooms. The flex space can be used as a play area or an office. 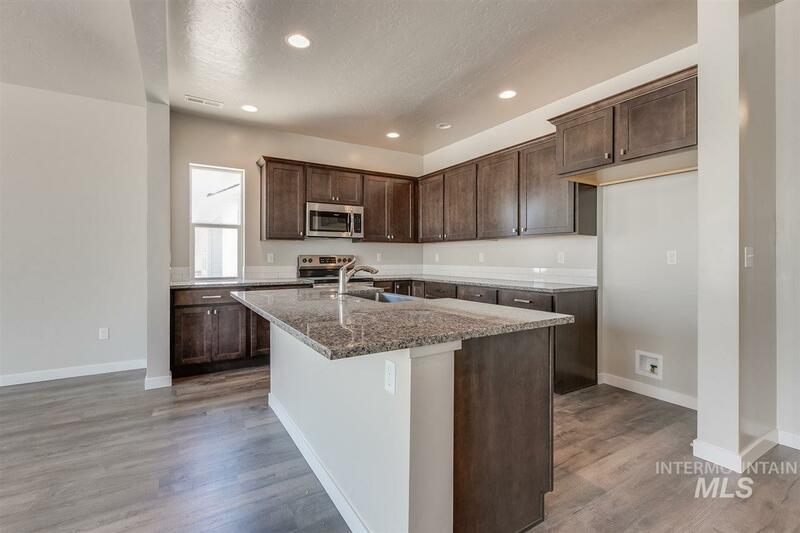 Sonata Pointe has large common areas and a tot lot to play in! RCE-923." "The Tatom 2054 is a good-sized home for those seeking a little room to move. This home features a large kitchen with an island and a huge pantry. The kitchen opens into the dining room. Price includes 3rd bay, vinyl floors, dual vanity, granite kitchen countertops, and many more features. RCE-923"